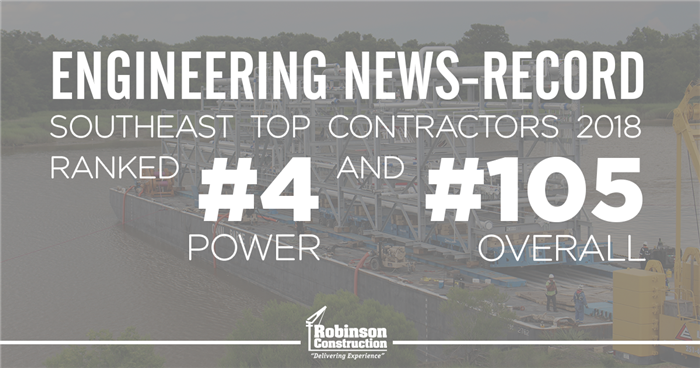 Engineering News-Record (ENR) has recognized Robinson Construction Company as one of the Top Contractors in the Midwest for the third consecutive year. 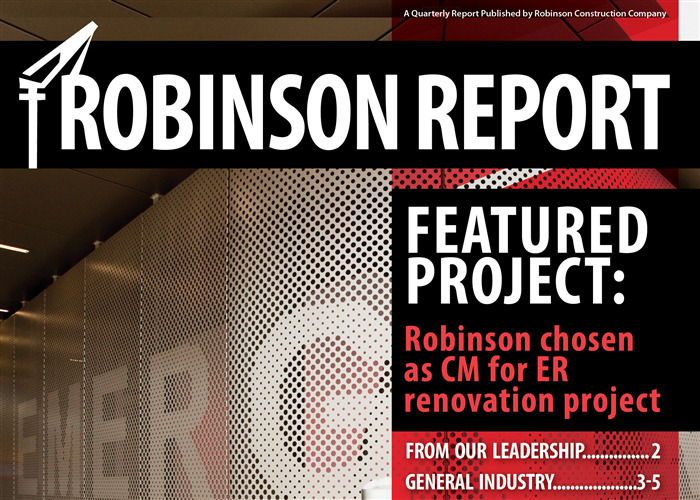 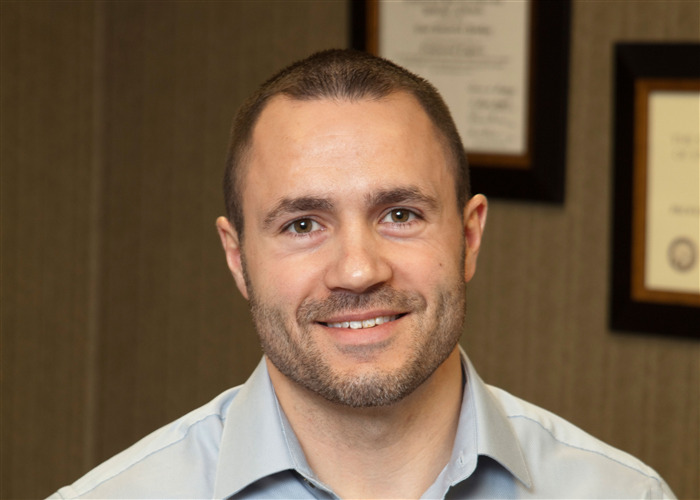 Based on 2014 revenue for work completed in the Midwest region (Illinois, Indiana, Michigan, Missouri, Ohio, Wisconsin), Robinson moved up 16 spots from their 2014 ranking to No. 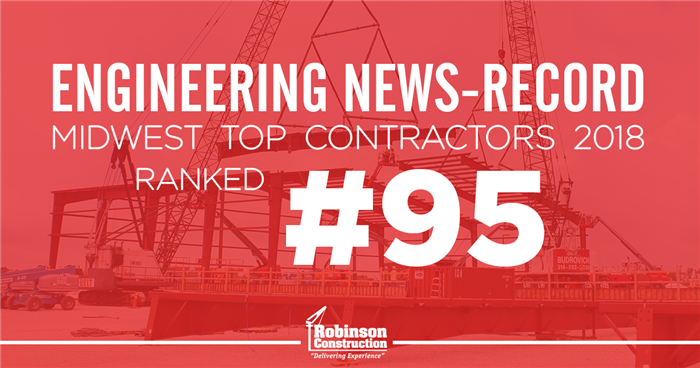 66 on the ENR Midwest Top Contractors list for 2015.